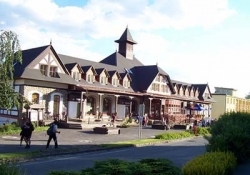 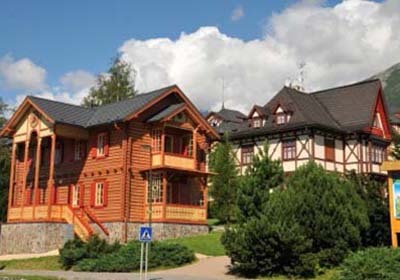 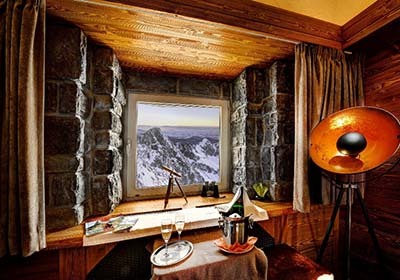 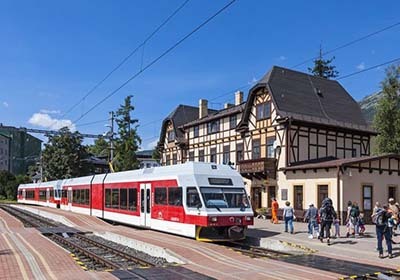 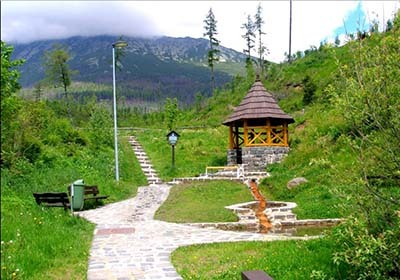 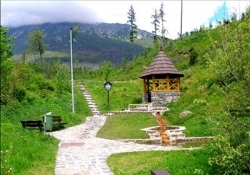 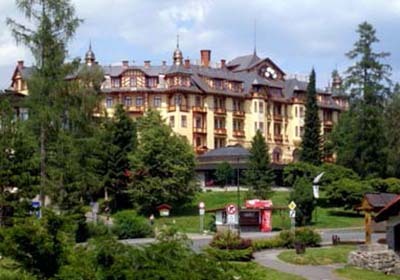 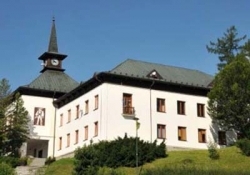 Stary Smokovec (founded in 1793) is the oldest spa area of the High Tatras Mountains. 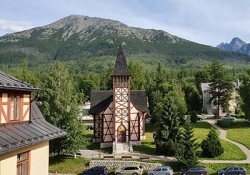 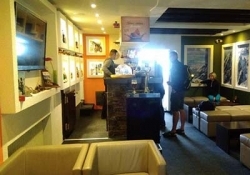 This small cozy town situated near acid springs on the southern side of foothills of Slavkovsky Peak - at the crossroad of the Road of Freedom and road to Poprad. 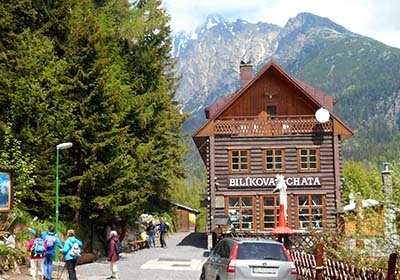 Early, there was only a hunter cottage of the earl Štefan Csáky, who have opened a mineral spring in this place and who was the keeper of local forests. 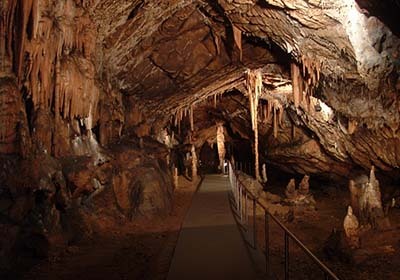 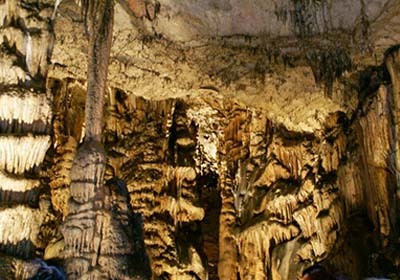 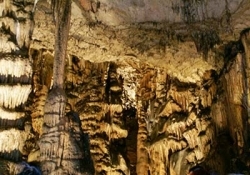 Stary Smokovec was opened for the public in 1800 - 1872 years. 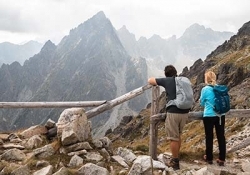 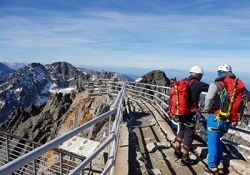 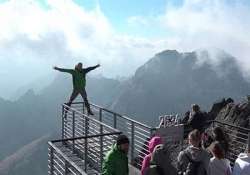 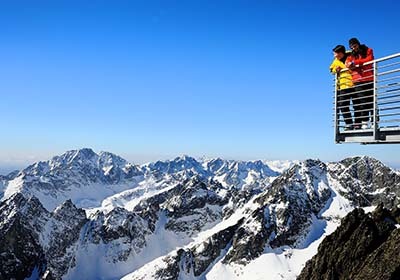 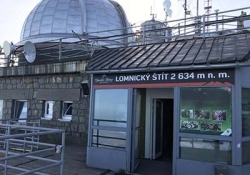 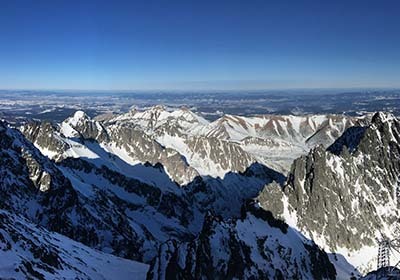 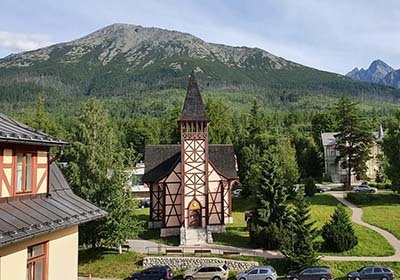 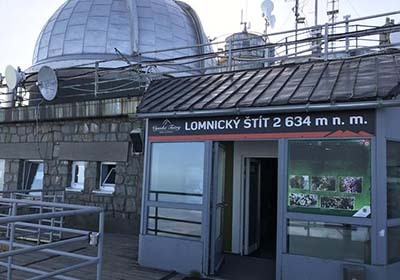 During your trip you will climb the highest peak of High Tatras and enjoy a wonderful and unforgetable view of mountains and High Tatras Natural Park.